You must be of legal drinking age in your location and/or your country of residence to enter and use this site. Born in 1957 in the north of France, Philippe landed in Bordeaux at the age of 16. As he started his further studies, he discovered the Institute of Œnology. Winemaking became his passion and he qualified in 1982. His first job was as winemaker at Tacama Winery in Peru and in 1985 returned to Bordeaux as Manager of Château Beaumont. From 1988-2003, he managed Château Branaire-Ducru. In 2003, Baroness Philippine de Rothschild invited him to become Winemaker and General Director at Chateau Mouton Rothschild. 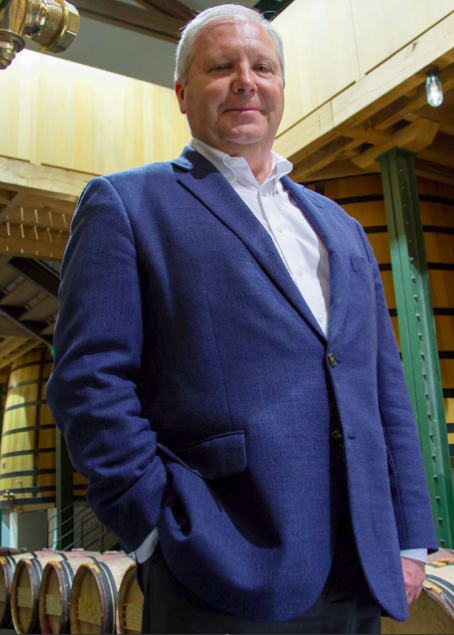 From his first vintage in 2004, he is the Managing Director and has total responsibility for all the Châteaux – Mouton Rothschild, d’Armailhac, Clerc Milon in Bordeaux and Domaine de Baronarques in the Languedoc – belonging to the family (Camille Sereys, Philippe Sereys and Julien de Beaumarchais). He also jointly oversees Opus One in California with Michael Silacci, and Almaviva in Chile with Michel Friou. 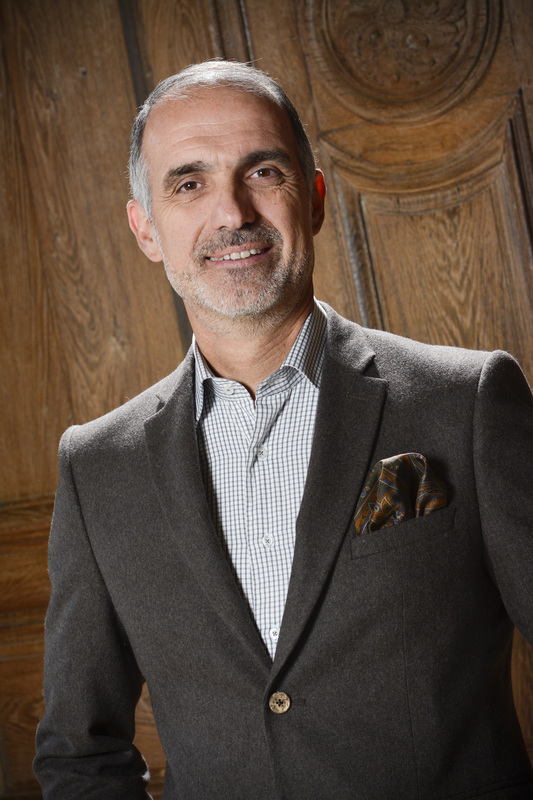 After a distinguished career in the British Diplomatic Service, Gavin Hewitt was appointed Chief Executive of the Scotch Whisky Association (SWA), the representative trade body for the Scotch Whisky industry in 2003. In this role travelled, he travelled extensively, including to India, and led numerous programmes on tariff reduction and tax discrimination, intellectual property protection, health and alcohol awareness, the industry’s environmental standards and others. In 2009, Gavin delivered the vital and ground-breaking Scotch Whisky Regulations 2009 that set out for the industry, SWA members and non-members alike, the production and presentation rules for every bottle of Scotch Whisky. These regulations together with the related technical dossier have ensured that Scotch Whisky remains the most highly valued and protected global spirits drink, supporting Scotch Whisky’s continuing appeal to the most discerning consumers. 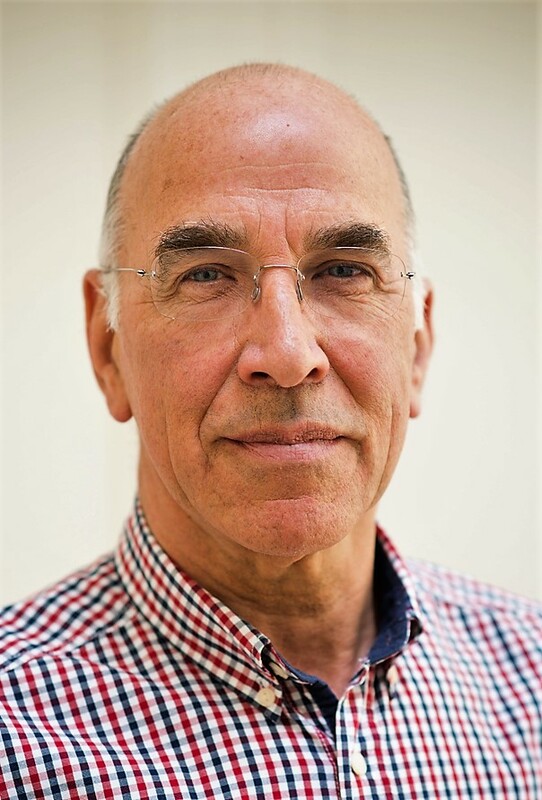 In 2011, Gavin was elected President of the European Spirits Organisation (spiritsEUROPE) which he held in conjunction with his role at the SWA before stepping down from both roles at the end of 2013. Since 2015, he is Non-Executive Director in the holding company of the Scotch Malt Whisky Society. The 7th generation owner and winemaker of Champagne Drappier, Michel studied Viticulture and Oenology in Beaune before he took over the winemaking of Champagne Drappier, pioneers of making champagne in the Aube, in 1979. Michel is conscious of the “vigneron” legacy he inherited, of his family’s roots in the Côtes des Bar, and of the care needed to the land. He manages the 60-hectare-estate, 16 hectares of which are accredited organic and championed the re-growing of old varietals – Arbane, Petit Meslier and Blanc Vrai. Dedicated to producing the best Pinot Noir driven Champagne, he created Grande Sendrée, one of the first single-parcel cuvées in 1975 and has experimented with large formats – Drappier does the “prise de mousse” in all its bottles, including the Melchizedec (30 liters). Under the benevolent watch of papa, André Drappier, who has 90 years, the determination of Michel and enthusiasm of his wife Sylvie, the new perspective of son Hugo and daughter, Charlene, the three generations work today to continue the adventure. Michel has been member of the CIVC Committee of Appellation and Communication during the last 20 years and Administrator of the Syndicat Général des Vignerons de Champagne during 28 years. He is the Honorary Commandeur of the Ordre des Coteaux de Champagne and Officier du Mérite Agricole. Copyright © 2016-2019 Wines & Spirits Academy All Rights Reserved.